Septic tank cleaning: When your septic tank is in need of a good cleaning, Larry Clark Pumper Service is the best in town. Our professional and knowledgeable technicians will ensure that the scum and sludge in your tank never reaches the maximum levels and will keep your yard clean, dry and odorless. 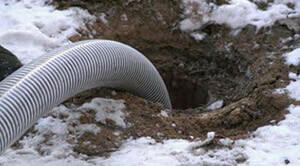 Septic tank pumping: For the ultimate septic tank pumping service in Traverse City, MI, you’ve come to the right place. 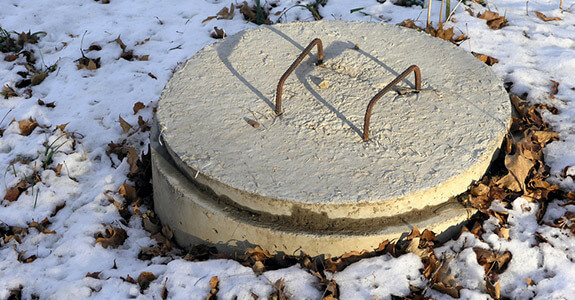 Most septic tanks need to be pumped every one to three years in order to maintain and protect the septic system, but a lot of people forget about this simple maintenance task. Don’t wait until it’s too late! Holding tank services: Holding tanks need to be serviced on a regular basis. They are smaller than septic tanks and can only hold a minimum amount of sewage. Larry Clark Pumper Service offers fast, reliable and friendly holding tank cleaning services in Traverse City, MI that will keep your system running like new. Dry well services: Over time, silt, lint, solids and scum can build up in your dry well and prevent the water from filtering at an adequate rate. Keep your dry well draining properly and odor-free with regular cleaning and pumping services by Larry Clark Pumper Service. Our highly qualified technicians will rigorously clean or pump your well and have it back in pristine condition in no time. For the best in septic, dry well, and holding tank cleaning service in Traverse City, MI, call Larry Clark Pumper Service at 231-947-5939 and find out why our customers choose us for all their residential pumping and sanitary waste disposal needs.